Fancy an uninterrupted view of the world around you. 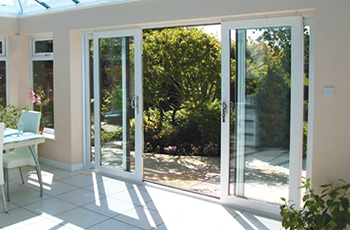 If so, our range of elegant sliding patio doors are just the thing you need. Able to support a larger opening sash than either French or Bi-fold doors, sliding patio doors offer an expanse of glass without unsightly meeting rails. Available in combinations of 2, 3 or four panes allowing spans of up to 8 meters across in an extensive range of colours and finishes. 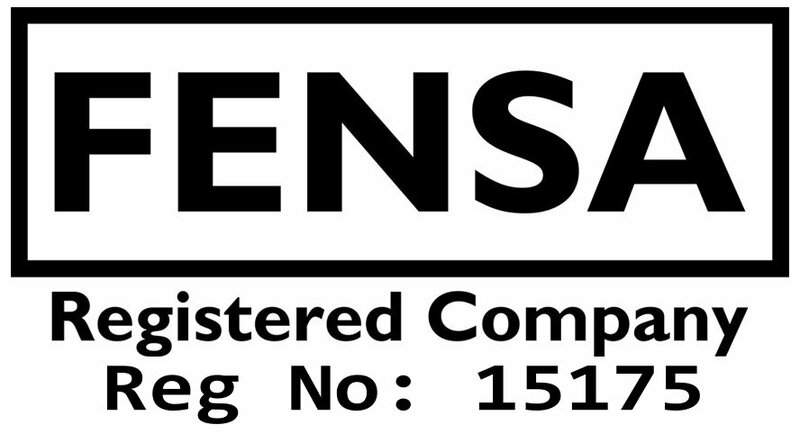 Our award winning high security multi-point locking mechanism meets all of today’s requirements for PAS 24 and insurance company ratings. One less thing for your to worry about when buying new windows and doors….